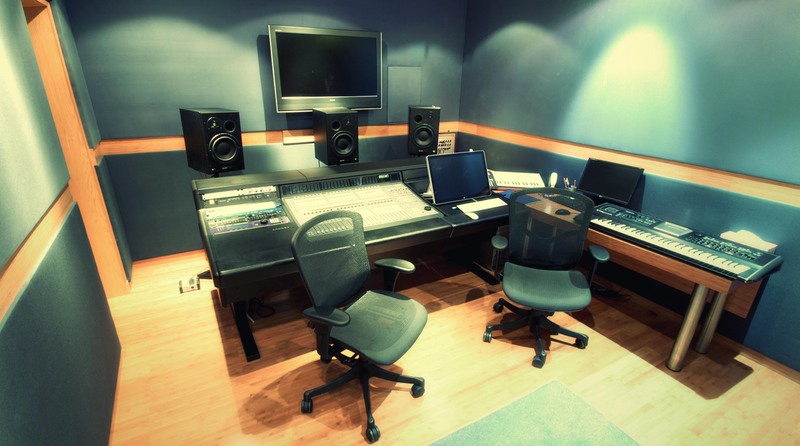 We have a huge database of voiceovers from local Arabic dialects to just about every language spoken and we are happy to come ‘onsite’ to discuss technical issues for your event music and we can even bring along a pro tools rig and mix at the venue whether it’s in stereo or surround. BKP Media Group has a long history of producing music, sound design and voiceovers for events including Kaust in Saudi arabia , the new years eve fireworks for Burj khalifa and the record breaking fireworks for the palm and the world for new years eve 2013 which was the the biggest firework display in the world and well as national day and countless others across the region. We understand the pressures and last minute changes requested by clients and we are on hand, 24 hours a day 7 days a week with 6 studios to cater to this. We are based here in the region which means we understand the local musical differences between the various cultures across the gulf.